Vlad Bogdanas learned the Romanian violin tradition from his mother, before becoming a pupil of Jean Lenert and Paul Boufil in Paris. He studied for a master's in the viola under Vladimir Mendelssohn at the Royal Conservatory of the Hague. His career took a new turn in 2005 when he joined the Danel Quartet, whose repertoire includes anything from Haydn to new music. The quartet has performed all over the world. At present it is quartet-in-residence at the University of Manchester and the TivoliVredenburg in Utrecht. They are soon to premiere works by Bruno Mantovani and Wolfgang Rihm. They will also be touring Europe, North America and Asia, playing all the string quartets of Beethoven, Shostakovich and Weinberg. 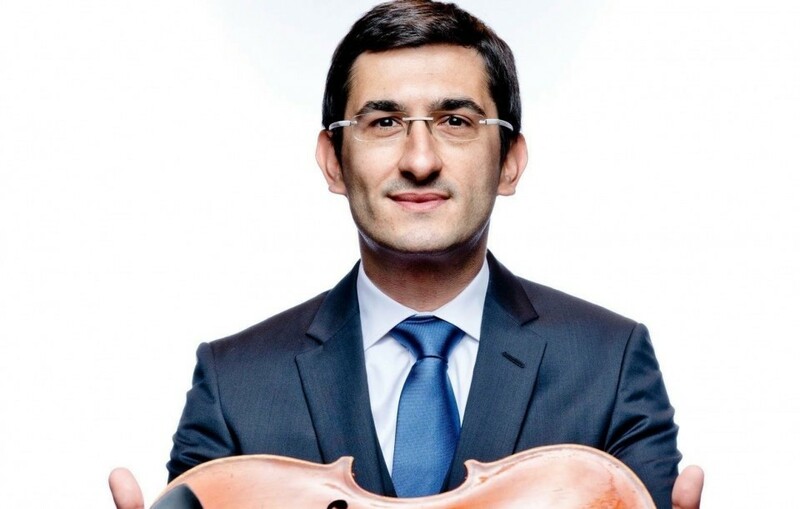 Vlad Bogdanas teaches chamber music at the Poitou-Charentes music academy in France.